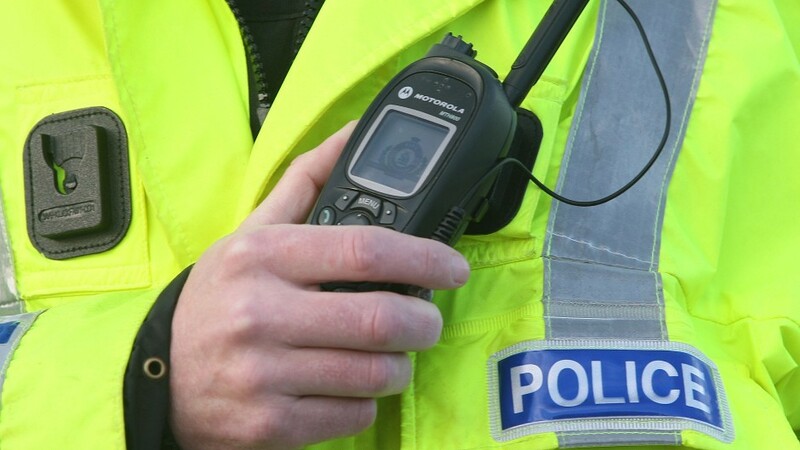 Police are hunting for two masked raiders who robbed a bookmaker yesterday and are keeping an “open mind” on whether it is linked to a “similar” hold-up in the city. Police are appealing for anyone who has seen missing from his home in Aberdeen since Sunday to come forward. An Aberdeen councillor is warning that the changes being made to a major city road could make it more dangerous. 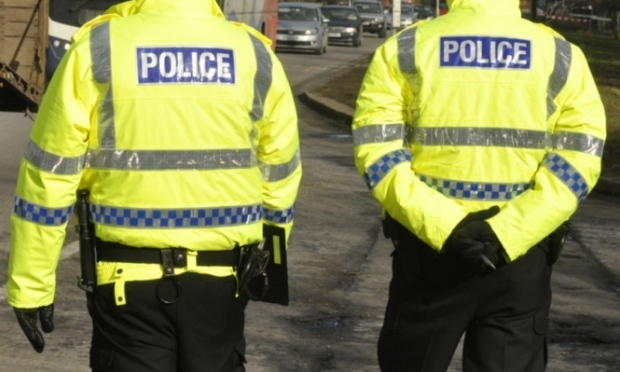 A man has been taken to hospital following an incident in Aberdeen this afternoon. Emergency services crews were called to an incident at a flat in Aberdeen this evening. More than £640,000 has been pledged to build a new affordable housing development in Aberdeen. 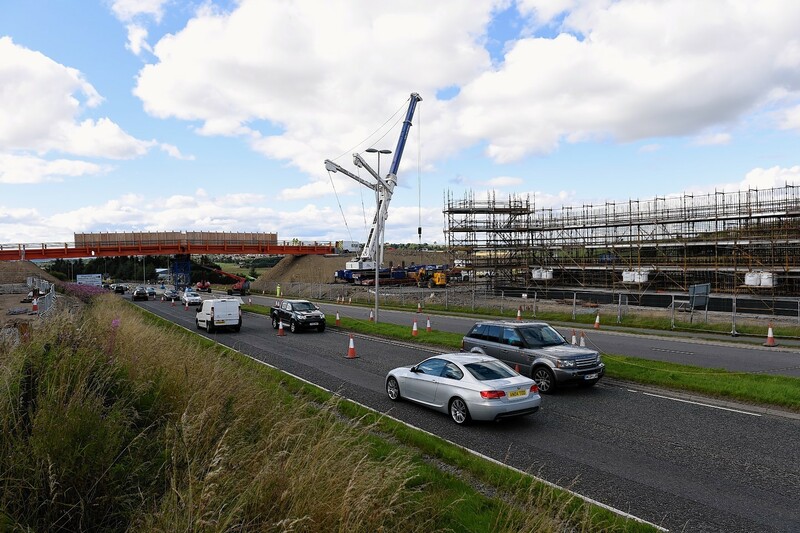 A housing developer has suggested making £350,000 of changes to a major Aberdeen road so that it can build 650 homes. 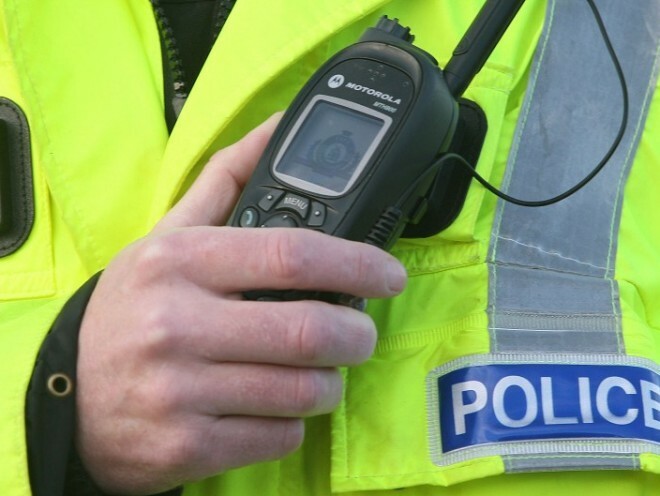 Police have been called to a three car crash on a busy Aberdeen road this afternoon. A serial offender was yesterday jailed for nine months after hitting speeds of up to 100mph on a north-east road. Motorists are facing serious delays this morning after a two-car crash at a busy Aberdeen junction. Fears have been raised that children are risking life and limb by clambering up a massive pile of rubble at the site of a former Aberdeen school. Two teenagers have been charged with causing £11,000 worth of damage to an Aberdeen hospital in a vandalism attack. Three cars have crashed on an Aberdeen road. The incident, which happened on the Lang Stracht at 8.10am, involved a white Vauxhall Corsa, a black Audi TT and a grey Mazda Three. One person has suffered a minor injury and the road remains partially blocked. The speed limit on a sections of a busy north-east road has been reduced. A motorcyclist has been taken to hospital after being trapped under a car. This is the terrifying moment an Aberdeen motorcyclist sped through a red light while pulling a wheelie on his bike. Reports are coming in of a two car crash on a busy Aberdeen street this afternoon. Emergency Services have rushed to the scene of the crash, which has blocked the road. It is not known if anyone was injured. Fire engines are on the scene to make the cars safe. Police are on the way. A busy Aberdeen road is blocked after a multi vehicle collision this morning. A vehicle has crashed into a railing on a busy Aberdeen road this evening. A woman has been taken to hospital following an accident on a busy Aberdeen street. 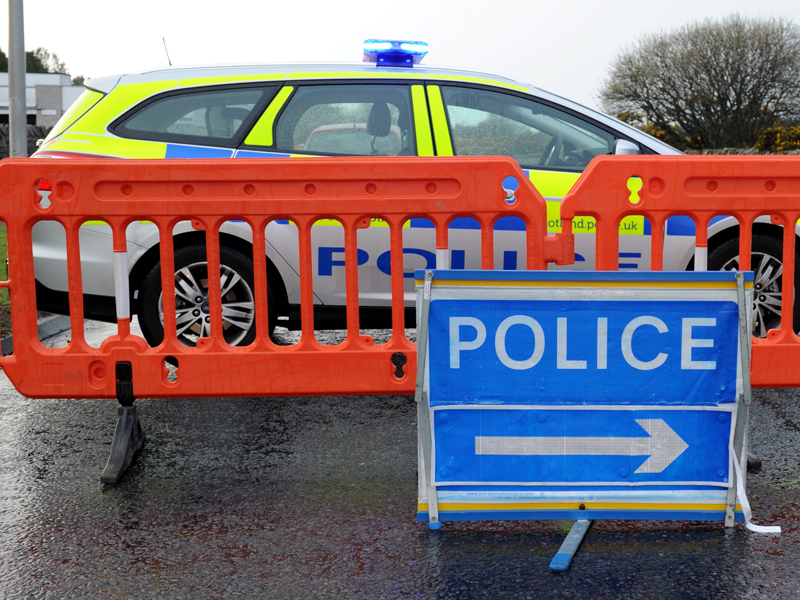 Emergency services are at the scene of a two-vehicle crash in the Mastrick area of Aberdeen. 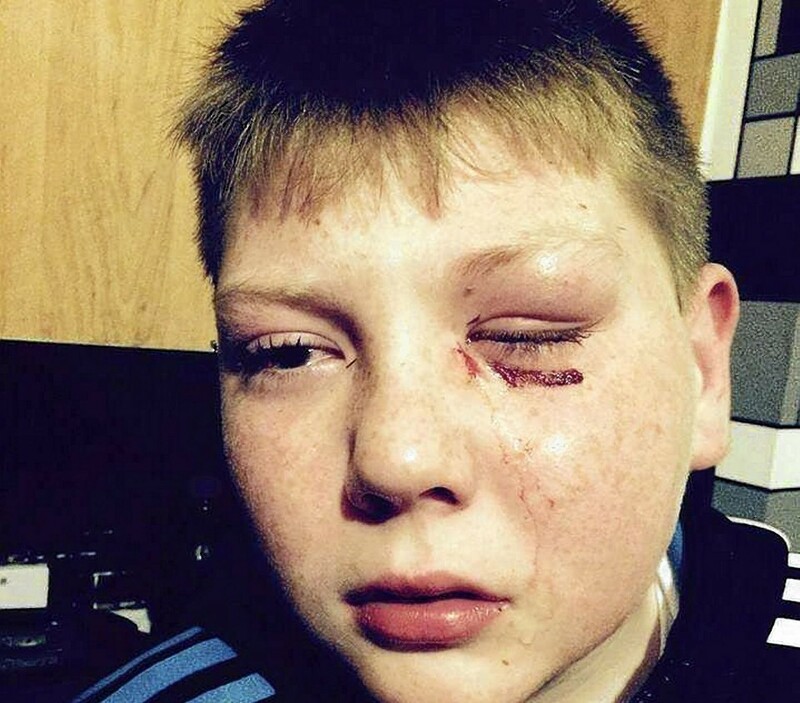 A 10-year-old boy was taken to hospital last night following a disturbance in the Mastrick area of Aberdeen last night. 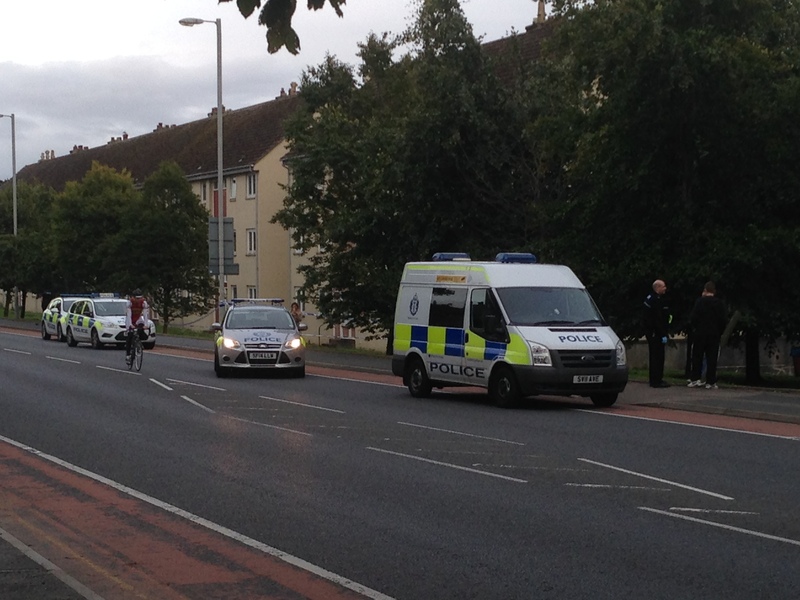 Police were last night questioning a group of people after a "mad" fight broke out next to a busy Aberdeen road. Police are at the scene of a suspected assault on the Lang Stracht. They were called to the incident, along with the ambulance service, around 6.40pm. A police spokesman confirmed they had received a call out, and enquiries are ongoing. Nobody was taken to hospital as a result of the incident. 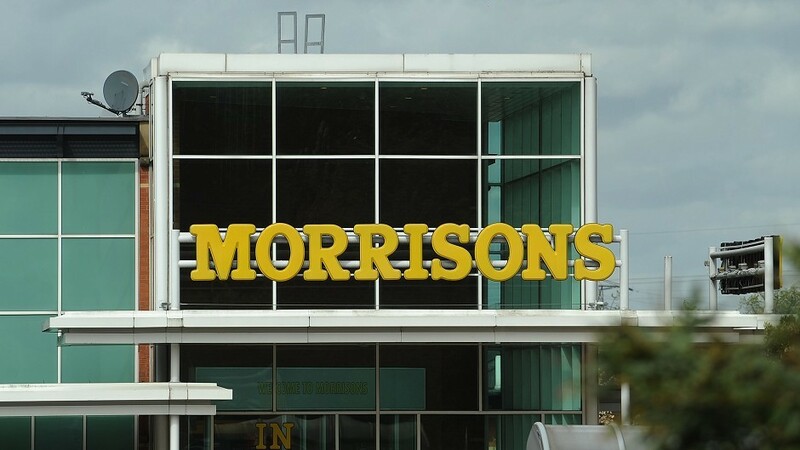 An Aberdeen politician has called for derelict land ditched by a supermarket giant to be redeveloped as a school for children with special needs. A woman in her 40s was taken to hospital after her car hit a lamp post on the outskirts of Aberdeen tonight.